There is still some time left to have your Halloween preparations ready. If you are still seeking for a mind-blowing Halloween transformation than what else can be quirkier than “Ghosts/ Goblins/ Monsters” look? 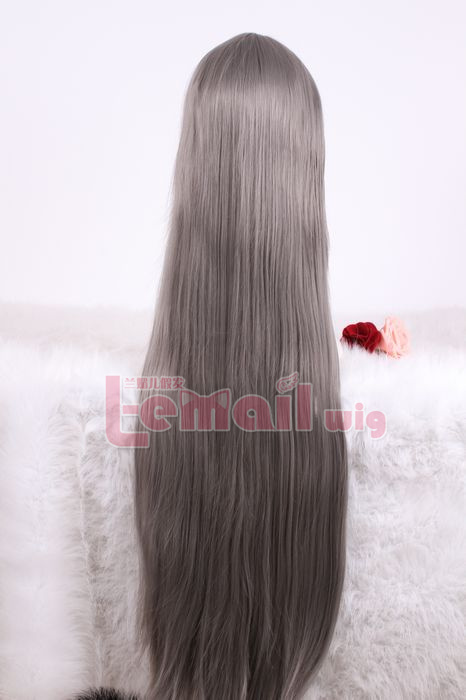 What you need mostly must be a grey color mixed fibers wig. 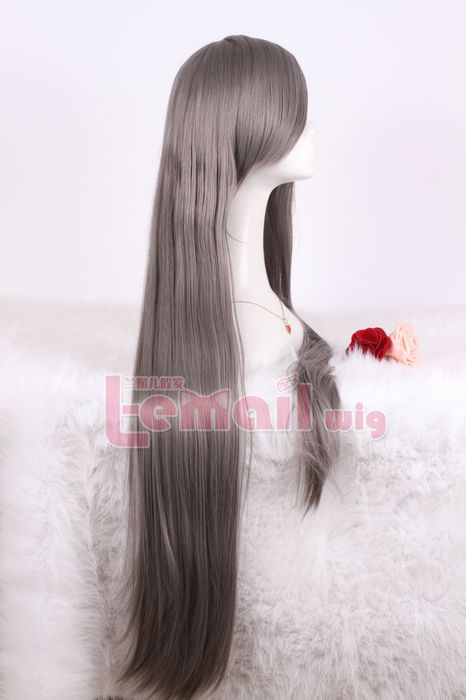 The grey wig goes well with Halloween cosplay because of the grey color and its perfect length. The wig is thick, grips scalp perfectly & comes with an adjustable wig cap. 100cm long can meet all your requirements to make creations for different characters. 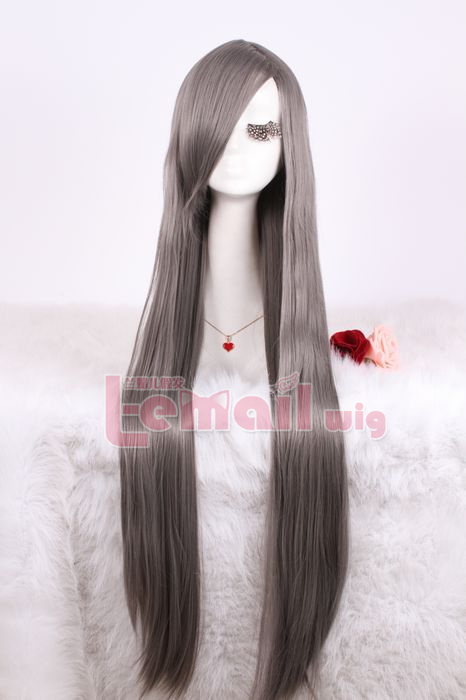 This entry was posted in Buy Cosplay Wigs, Fashion Wigs, Wigs and tagged Halloween wigs, Long Grey Wig, Synthetic long wigs.